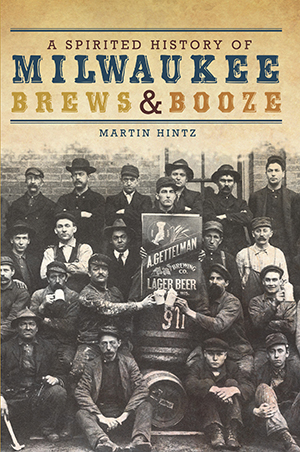 Crack open the first complete history of Brew City booze. 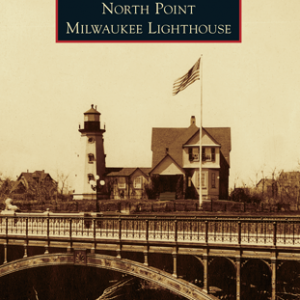 Discover how Milwaukee’s “rum holes” weathered Prohibition and which Jones Island barkeep owned the longest mustaches. Copy down the best recipe involving Sprecher Special Amber, Rainbow Trout and sauerkraut. 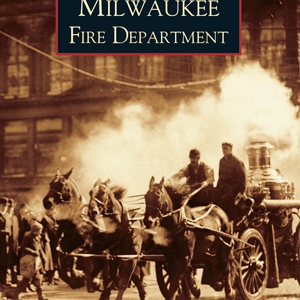 Sample the rich heritage of Pabst, Schlitz, Gettleman and Miller: the folk who turned Milwaukee into the Beer Capital of the World. And save some room for the more recent contributions of distillers and craft-brewers that continue to make the city an exciting place for the thoughtful drinker. 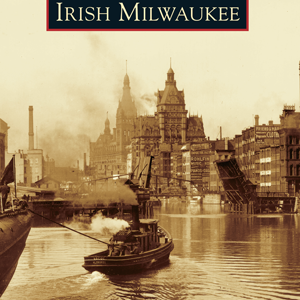 Martin Hintz has written about one hundred books for various publishers, including Celebrate the Legend: 25 Years of Milwaukee Irish Fest (Milwaukee Irish Fest, 2005); Got Murder? The Shocking Story of Wisconsin’s Notorious Killers (Trails Publishing, 2007); Wisconsin Cheese: A Cookbook and Guide to the Cheeses of Wisconsin (Globe Pequot, 2008); and Off the Beaten Path: Wisconsin (Globe Pequot Press, 2008; nine editions). He has published articles in major newspapers and consumer and trade periodicals, including the Chicago Tribune, the New York Post, the Chicago Sun-Times, National Geographic World, Irish Music Magazine, Where to Retire Magazine, American Heritage, Interval, American Archaeology, the St. Petersburg Times, the Wisconsin Academy Review, Billboard, Amusement Business, Midwest Express Magazine, Belfast News, City Lifestyle, Northshore Lifestyle, Dodge Van Magazine, Jewish Heartland, Travel Holiday, Corporate Report Wisconsin, GolfWeek, Milwaukee Magazine, Shepherd Express, the Daily Herald, the Jewish Chronicle, the Writer, Midwest Living, MotorHome, Meetings California, Dig, Michigan Living, Home & Away, M Magazine, the Group Travel Leader, Bus Tour Magazine and numerous others.